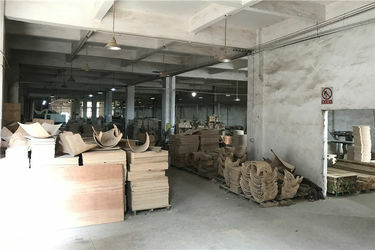 Sendy Furniture is a furniture factory located in Foshan City,China. We have specialized in indoor and outdoor restaurant furniture including wood restaurant chairs,metal restaurant chairs,restaurant tables and custom made booth seating since 2010. During 7 years, we created over 5,000 cases all around the world successfully ( including restaurants, bars, clubs, cafes and hotel hall ), welcome contact us to get the project details. Now, we have rich experiences in producing, designing and marketing in restaurant furniture filed. 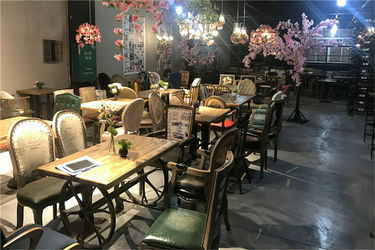 At present, we have three workshops in Foshan City, one branch for restaurant chair, one branch for booth seating, the third one focus on outdoor restaurant furniture. 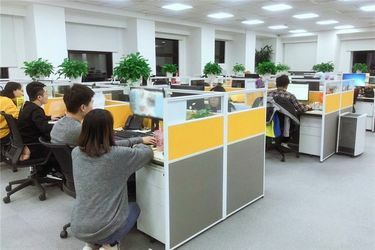 With over 120 workers effect, our daily output for restaurant chair is 350 unit~420 unit (with frame stock), our daily output for booth seating is 390ft ~ 490ft (standard produce line). Our stable produce line fit for restaurant furniture wholesale, distributor, restaurant owner and any urgent purchase request. Meanwhile, we support the customer made furniture, no matter for chair or booth seating. Welcome send us inquiry to get the quotation. 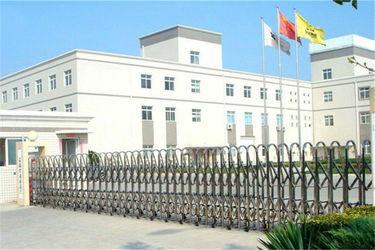 Beside the factory, we built the best team during these years. We have Professional produce team,Rigorous QC team,Innovative designer team,Passionate sales team ,Humanized management team. We are a young group, waiting for more suggestion and more support! We are an emulative group, waiting for more challenge and more opportunity! We are still growing up, welcome to join us and become better together! 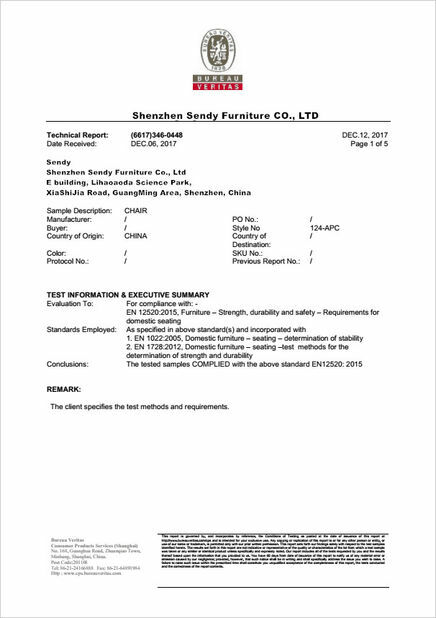 Sendy Furniture is a furniture factory located in Foshan City,China. We have specialized in indoor and outdoor restaurant furniture including chairs, tables and booth seating since 2010. During 7 years, we created over 5,000 cases all around the world successfully ( including restaurants, bars, clubs, cafes and hotel hall ), welcome contact us to get the project details. Now, we have rich experiences in producing, designing and marketing in restaurant furniture filed. 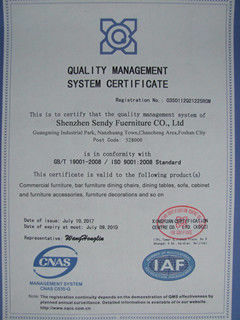 When you are looking to purchase new restaurant chairs, then look no further than Sendy Furniture. 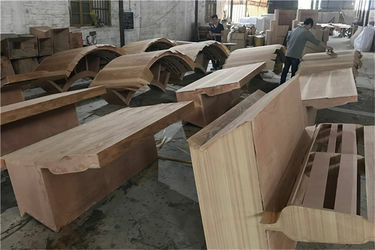 We offers a wide range of commercial grade wood restaurant chairs that are suitable for restaurants,bars, cafes and hotels. Our large selection of restaurant chairs including wood frame chairs, metal frame chairs,banquet seating and bar stools. All of our wood restaurant chairs are made by 100% solid wood, ash wood or oak wood, renewable environmental high density sponge, “ZERO” formaldehyde. They own long life time for commercial use. Depends on the needs of your project,we offer wide choice for the finish of the chairs, no matter for the material or the painting. We offers a wide range of commercial grade metal restaurant chairs that are suitable for restaurants,bars, cafes and hotels. 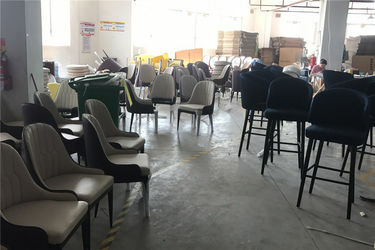 Our large selection of restaurant chairs including metal frame chairs, wood frame chairs,banquet seating and bar stools. All of our metal restaurant chairs are made by standard 1.2mm thickness rust-proof steel or aluminum, renewable environmental high density sponge, “ZERO” formaldehyde. They own long life time for commercial use. Depends on the needs of your project,we offer wide choice for the finish of the chairs, no matter for the material or the painting. Booth is a very important in the restaurant furniture, it offers a cozier, more comfortable seating option that gives your guests extra privacy and maximizes space. We offers a wide range of commercial grade restaurant booth seating and lounge that are suitable for restaurants,bars, cafes and hotels. Our large selection of restaurant booth seating including wood booth, upholstered booth and sofa set. All of our restaurant booth are made by 100% solid wood, oak wood or pine wood, renewable environmental high density sponge, “ZERO” formaldehyde, wearable,ventilate,cost-effective artificial leather (we provide genuine leather as well). They own long life time for commercial use. 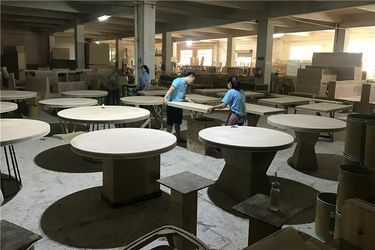 Depends on the needs of your project, we offer wide choice for the finish of the booth, no matter for the material or the painting, the color or the size. Meanwhile,our professional design team waiting to service for you all the time, if you need some advice or have any doubt about the furniture, ask our team today and find out why Sendy Furniture is the best choice for restaurant furniture. Well trained professional sale representative team carefully listen to customer demands, precisely communicate and exclusively follow up every project. To ensure fluent and correct communication with clients by virtue of comprehensive understanding to design and technique. 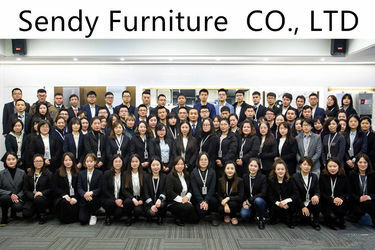 Make customer deeply realize what they think is what Sendy Furniture understands, meanwhile help to realize customer's demands through professional knowledge application. Well experienced professional project team is highly cooperated with construction units to finish on-sit project at professional and dedicated attitude. 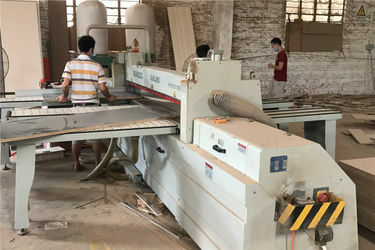 Guarantee smooth project progress with professional spirit and career accomplishment, shorter construction period but better quality, gaining time and quality in project for customer, wining better reputation for decoration design companies. 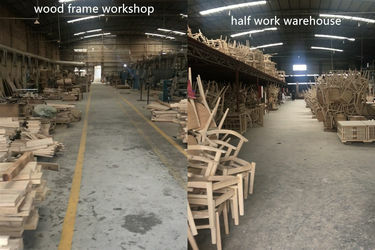 Quality is always the base of development of Sendy Furniture. Our promise starts with material selection.